Developing around a its slow built intro Jon Lawless returns under Swim Good to unleash another serving of delicately pieced together understated electronic-pop. With a helping hand from Daniela Andrade and Bon Iver's S. Carey the track swells in to a gorgeous motif charged with the grandeur of airy synth notes and twinkling guitars. 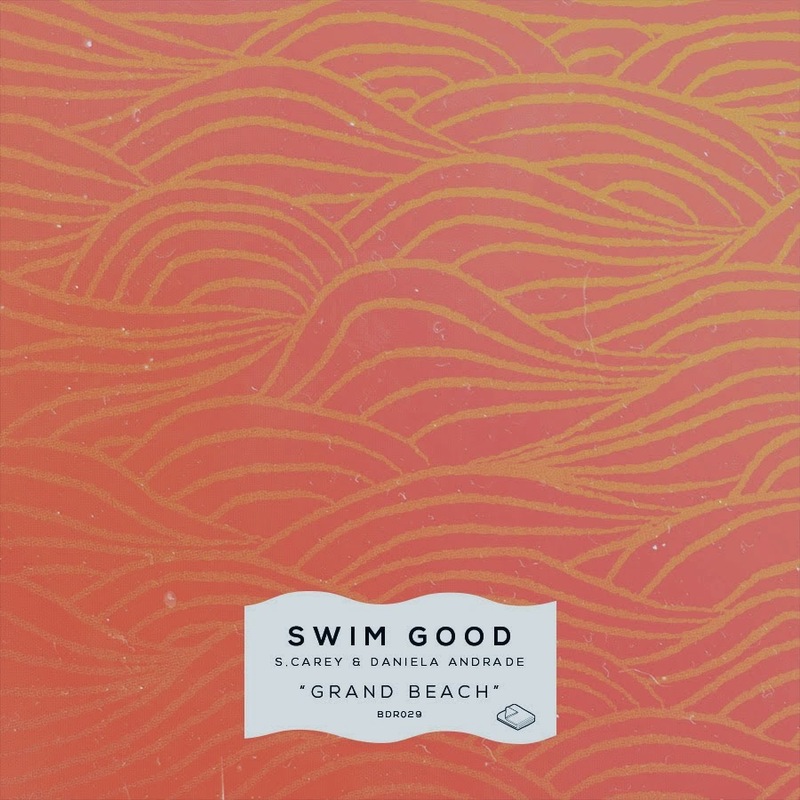 Grand Beach is taken from his forthcoming EP - available for Pre-Order here.